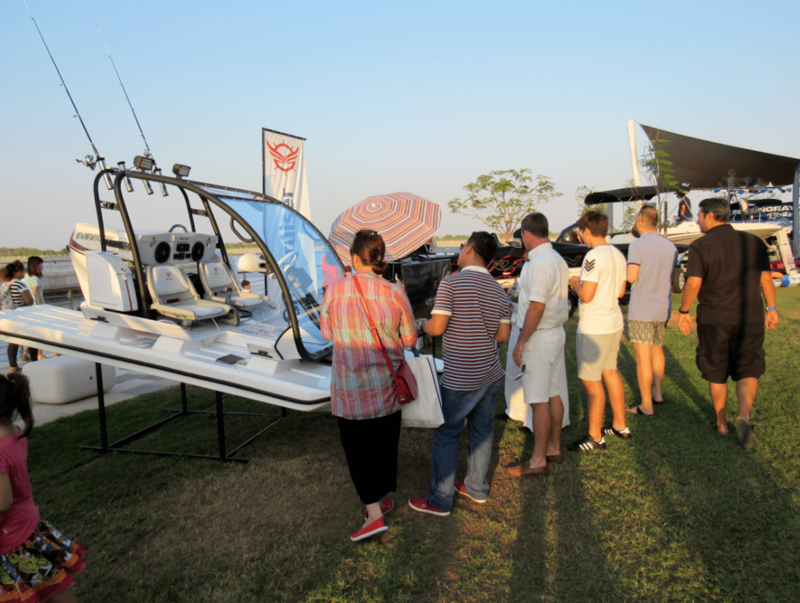 28 to 29 October, we participated in an exhibition in Abu Dhabi. 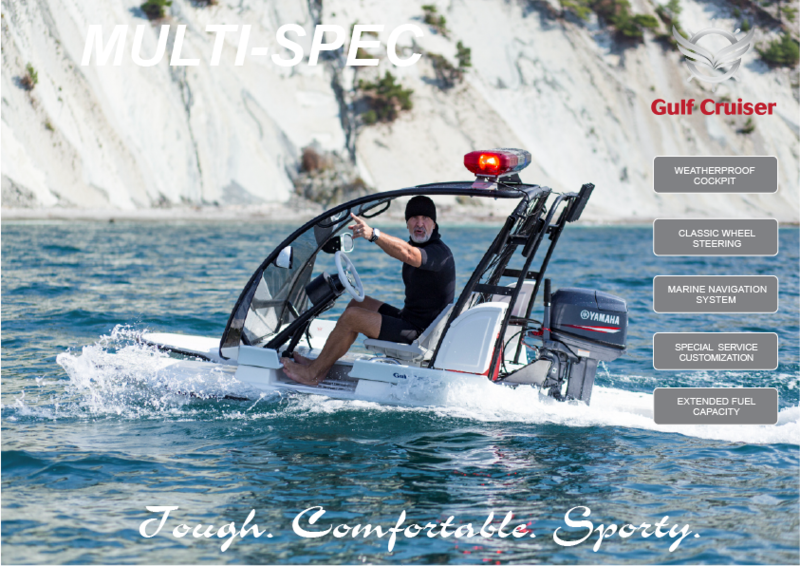 We introduced a new model of Multi-Spec E60. 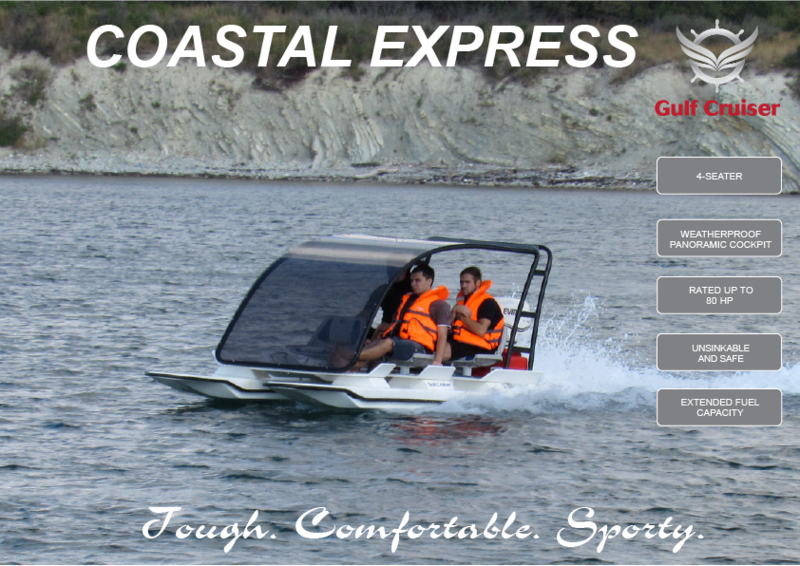 The new model is highly appreciated both professionals and amateurs. 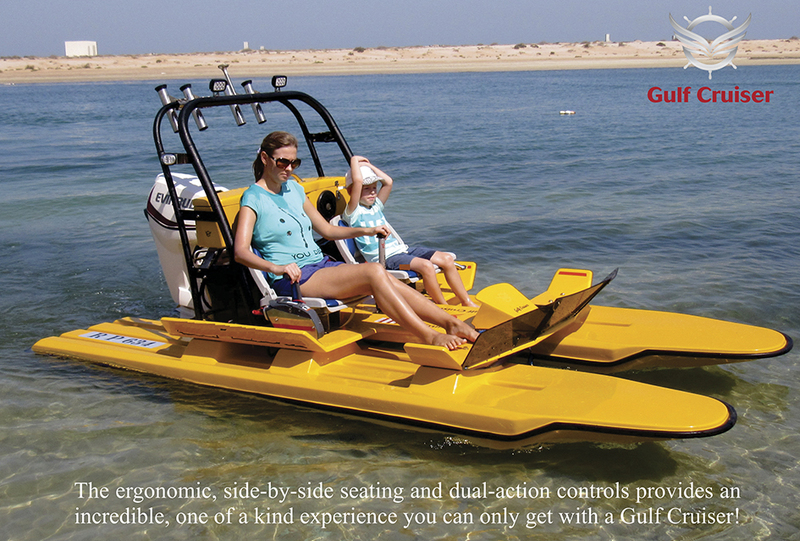 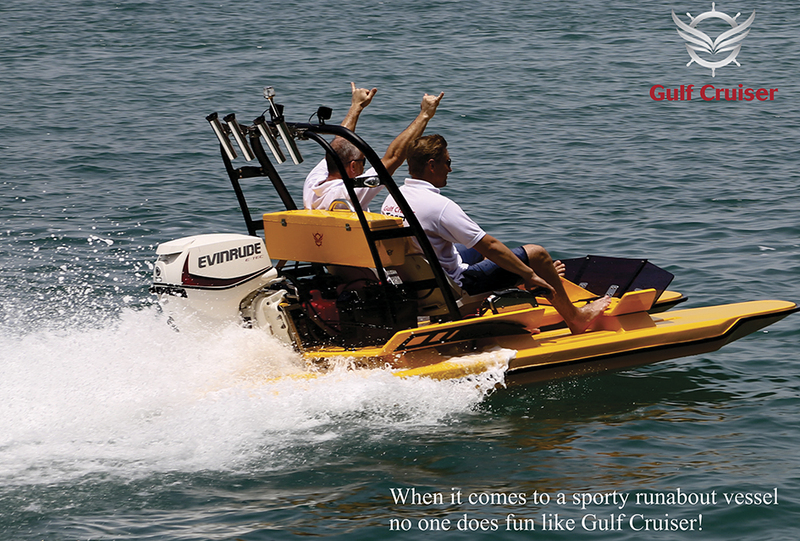 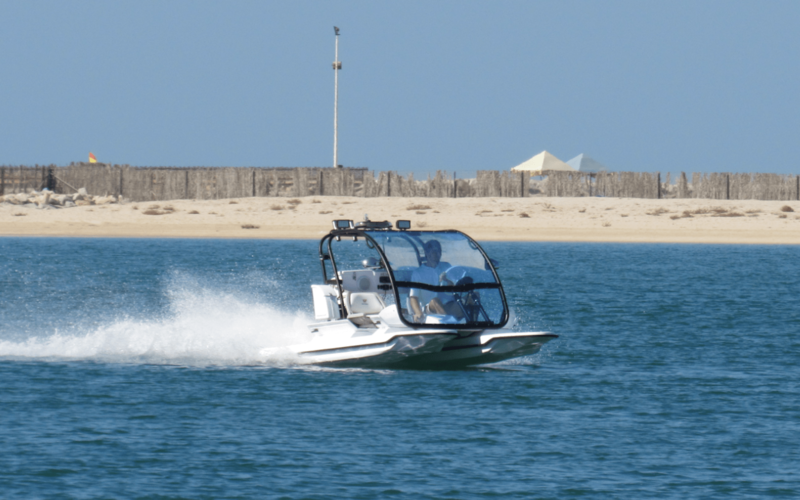 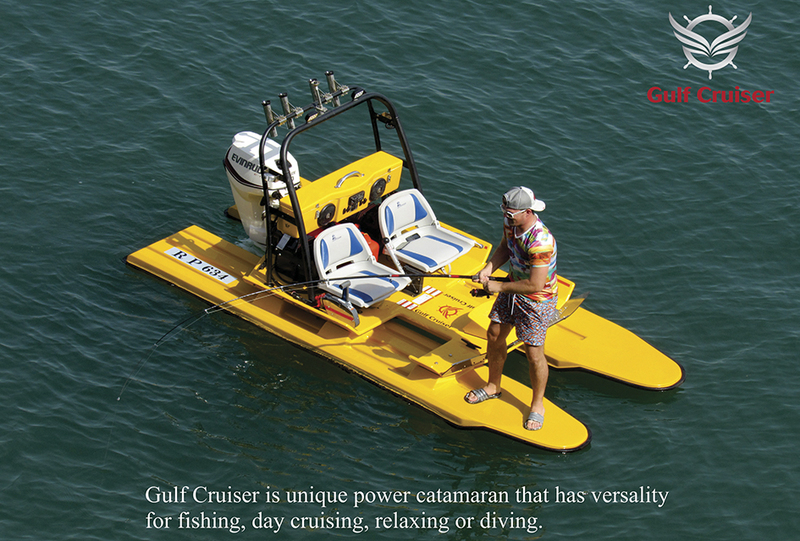 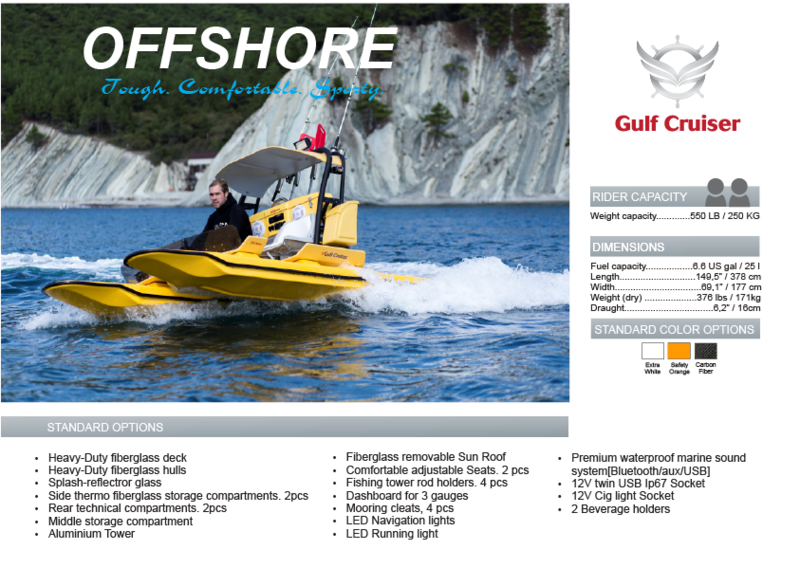 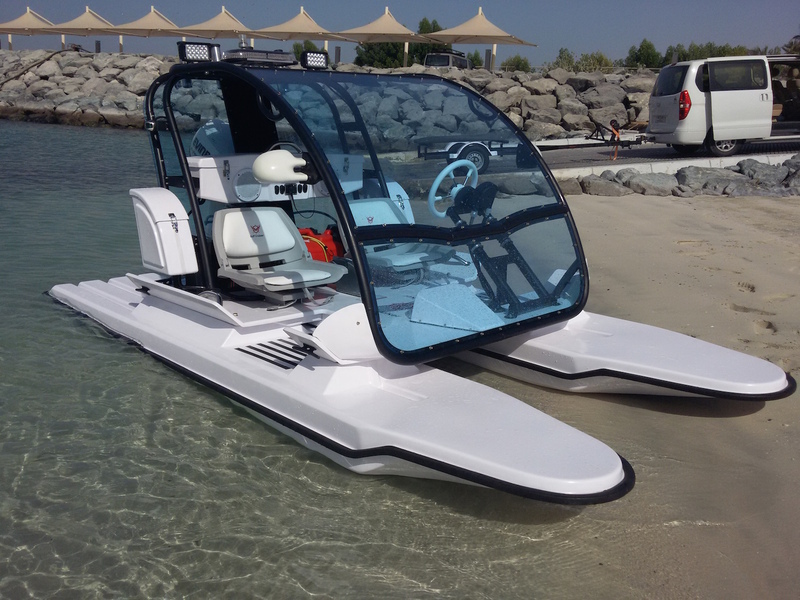 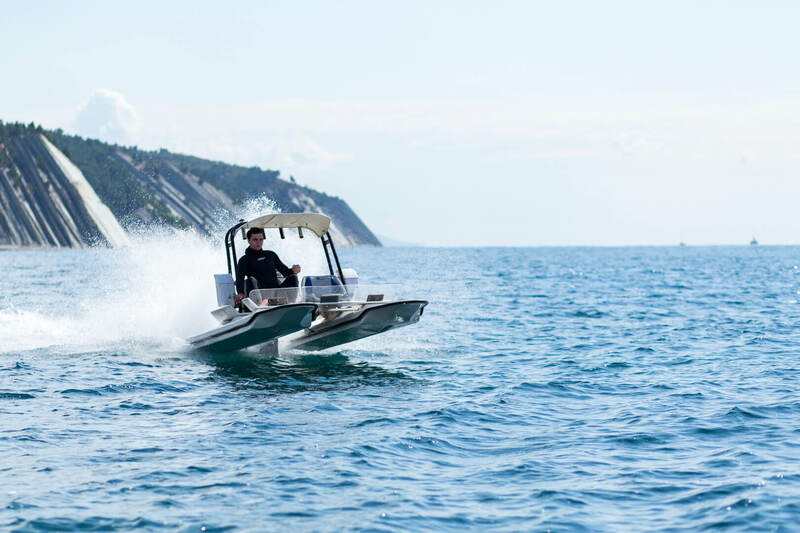 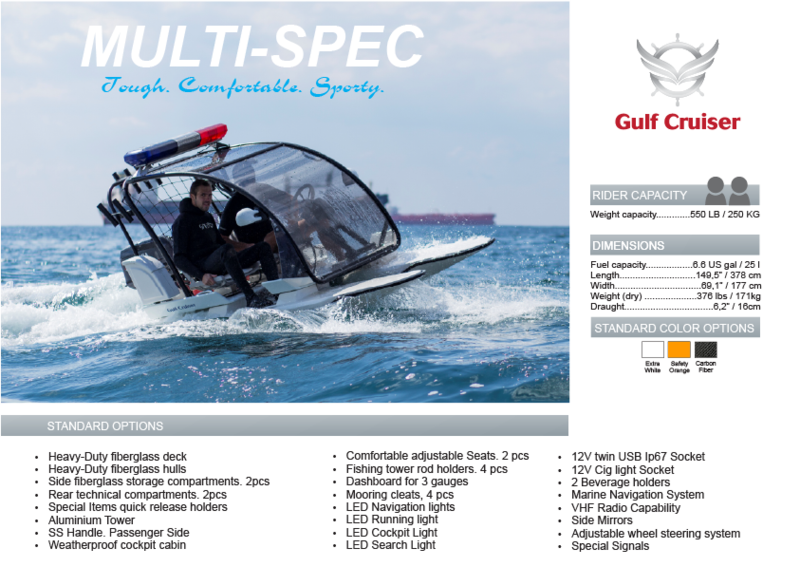 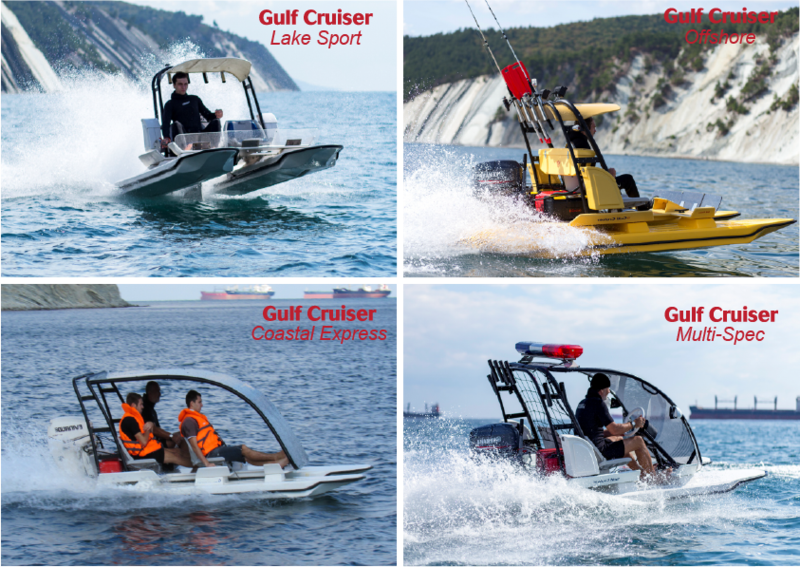 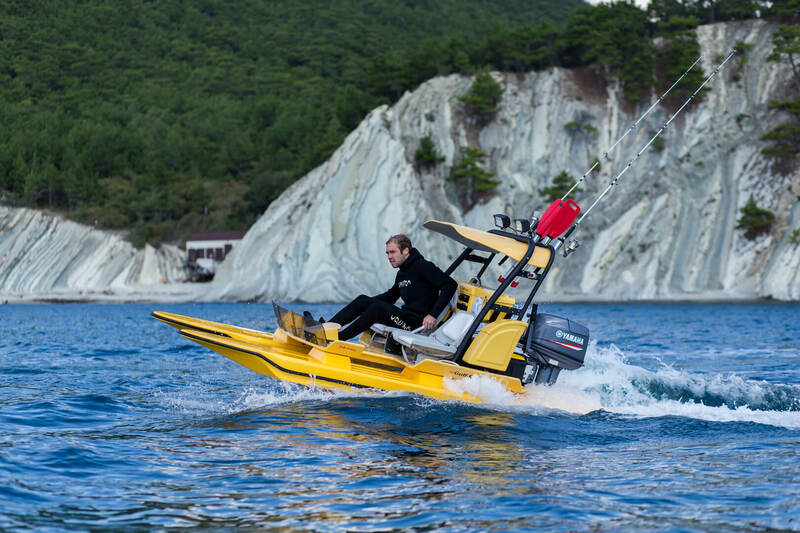 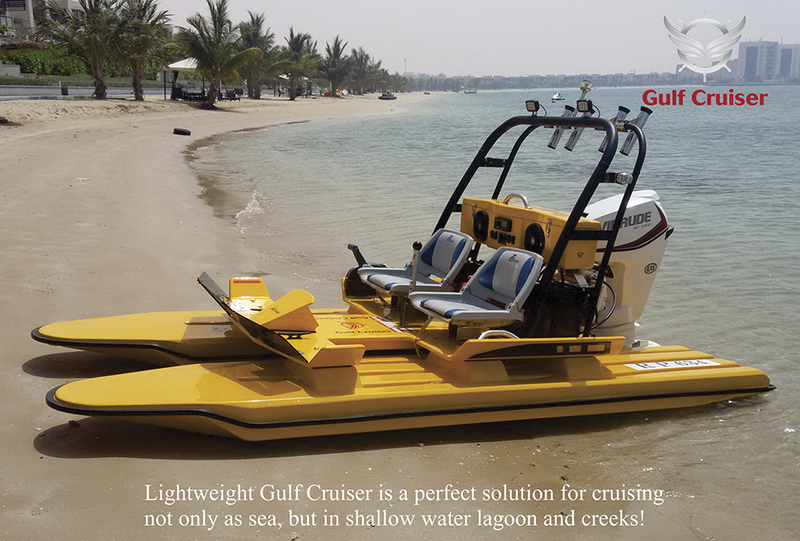 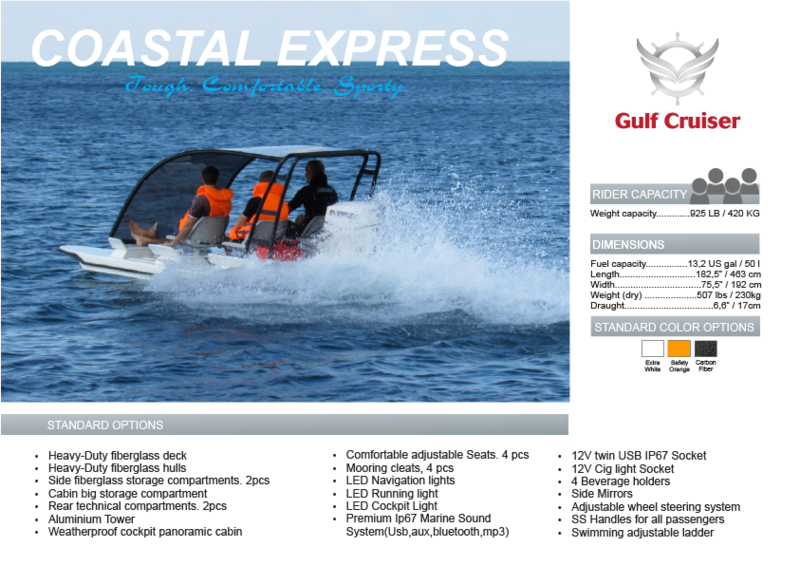 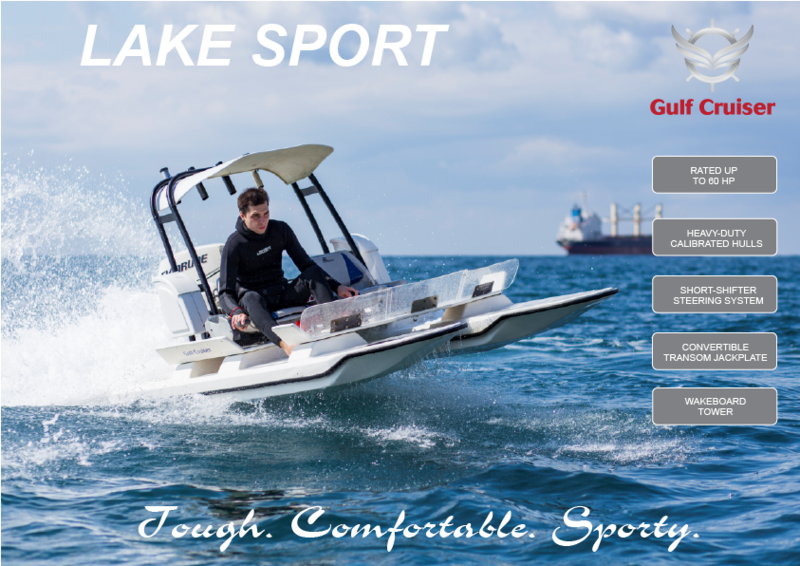 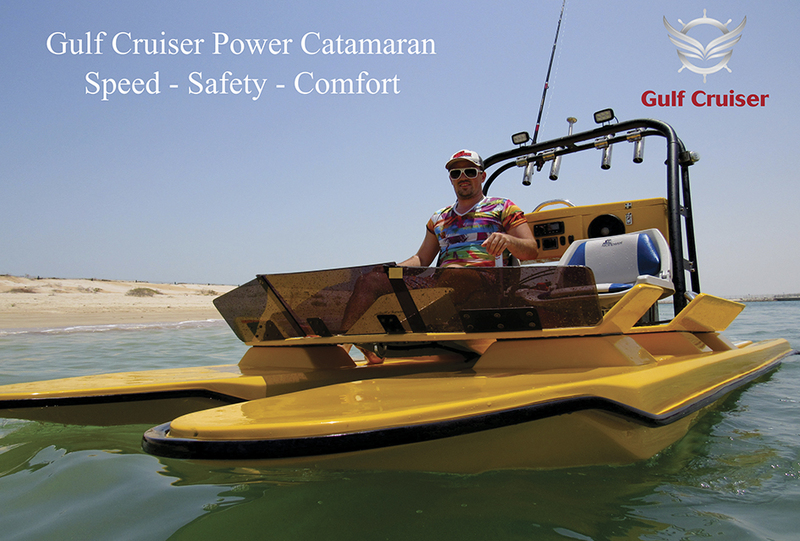 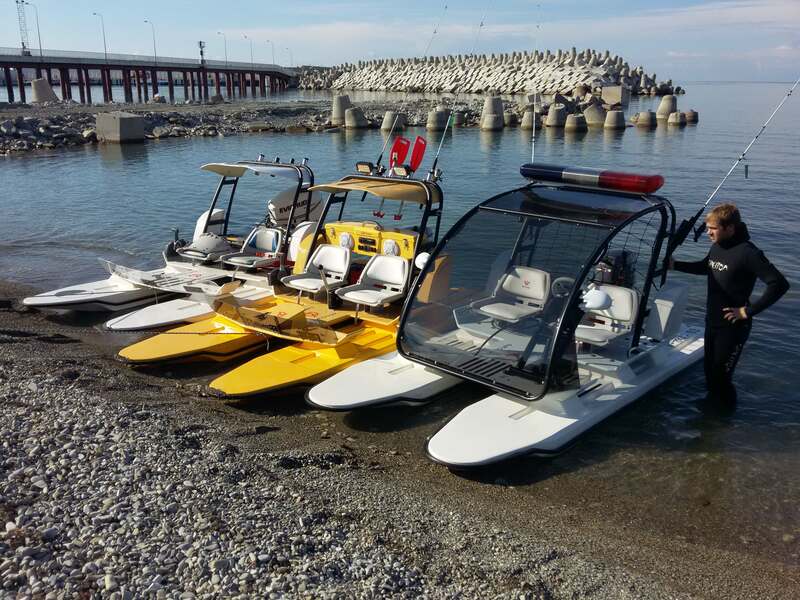 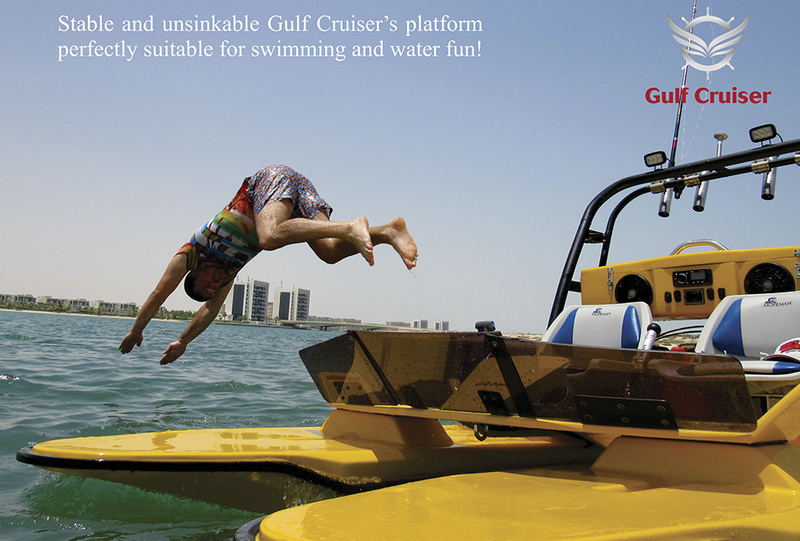 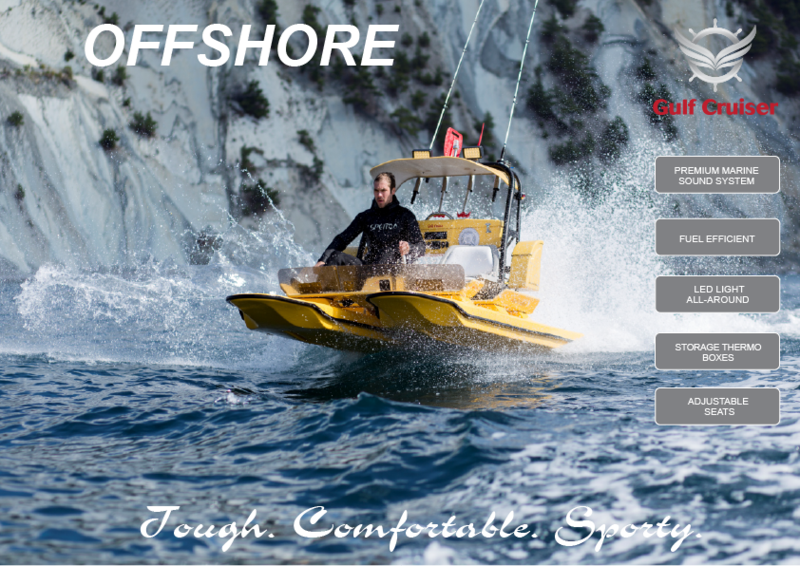 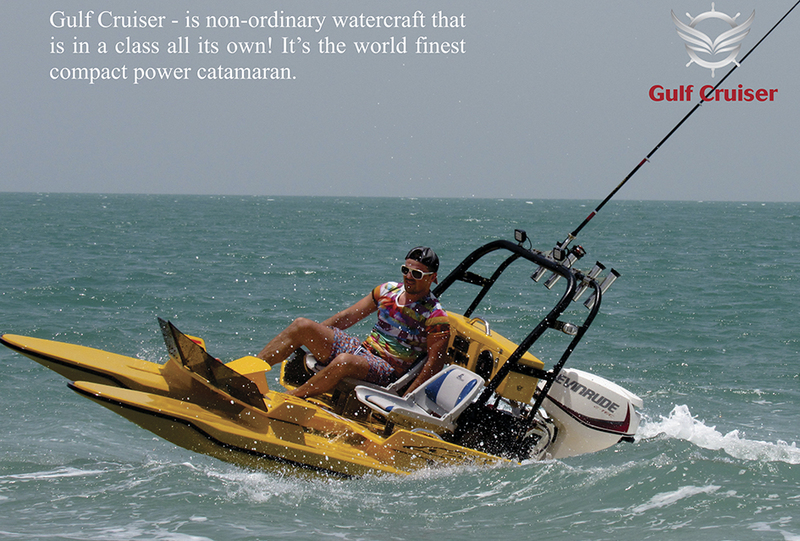 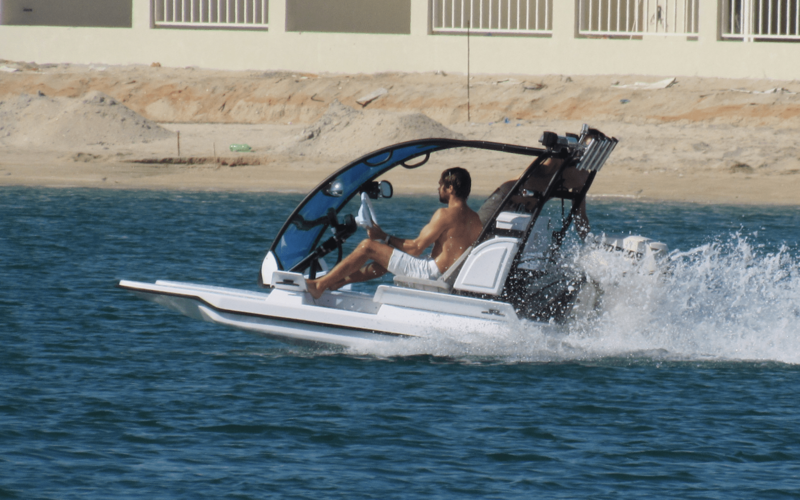 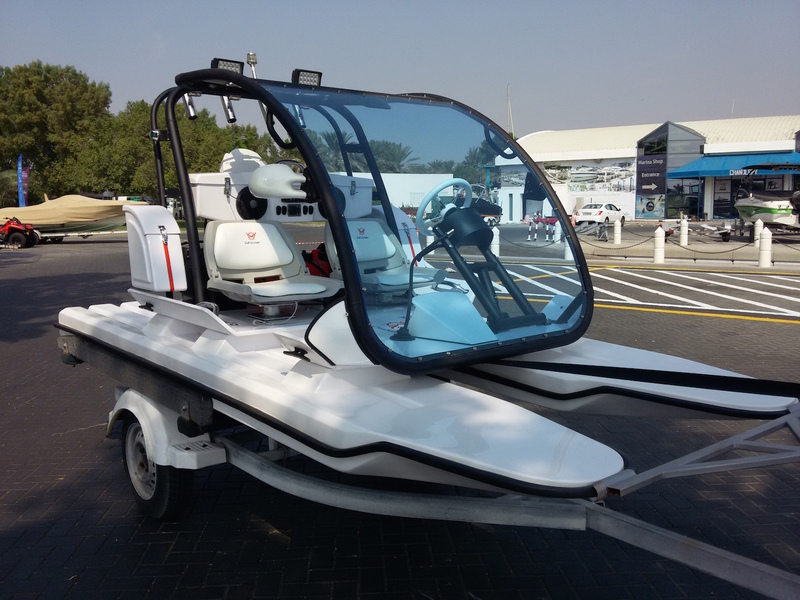 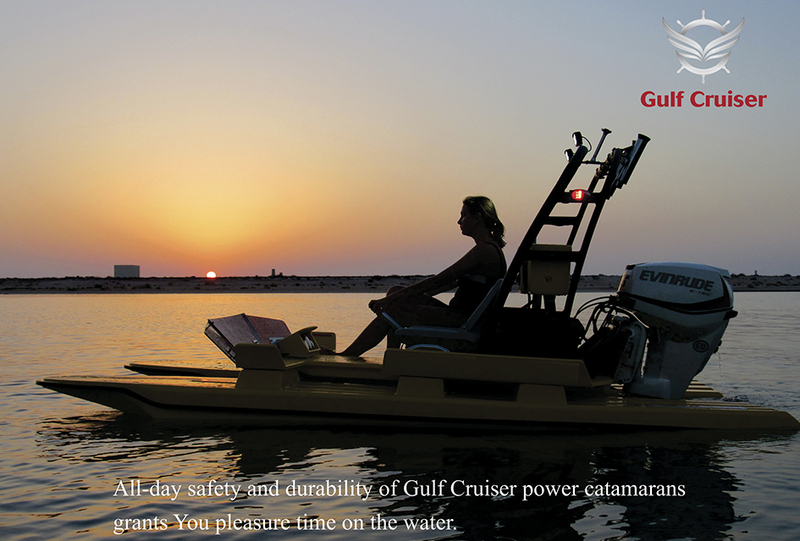 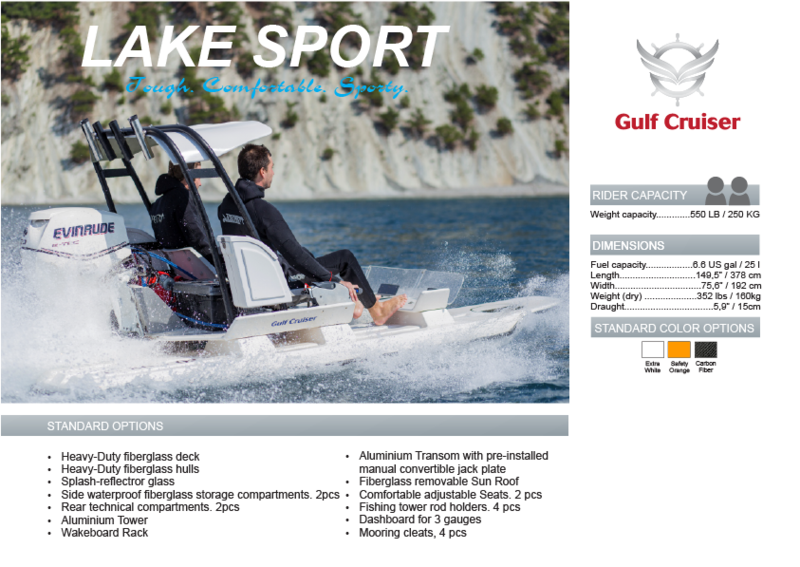 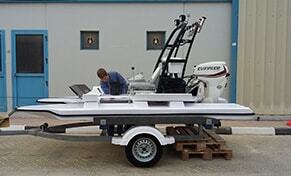 Ultimate top-of-the-line multipurpose compact powerboat. 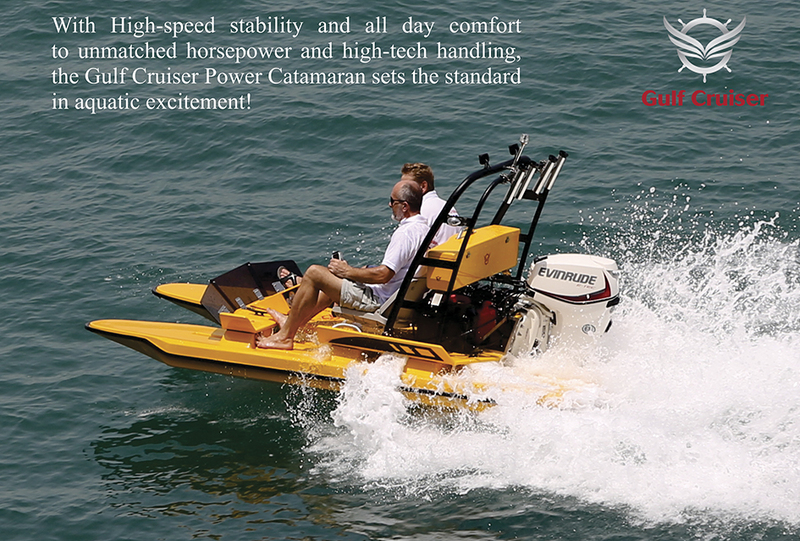 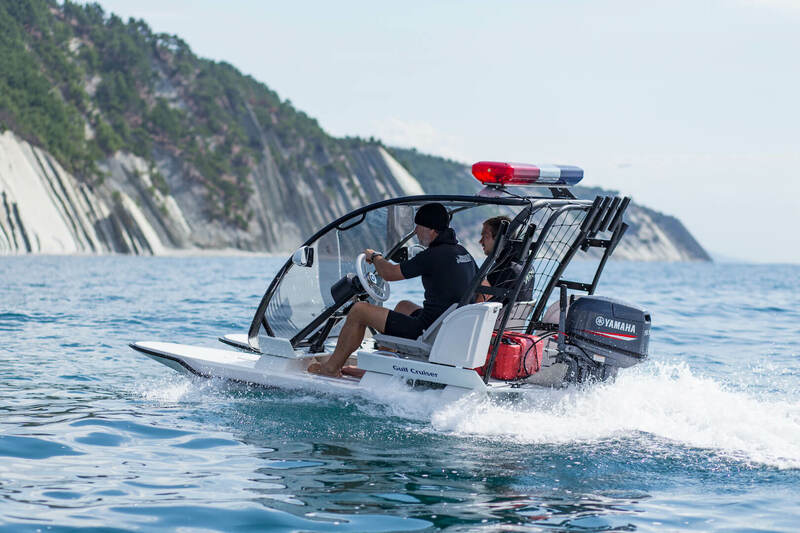 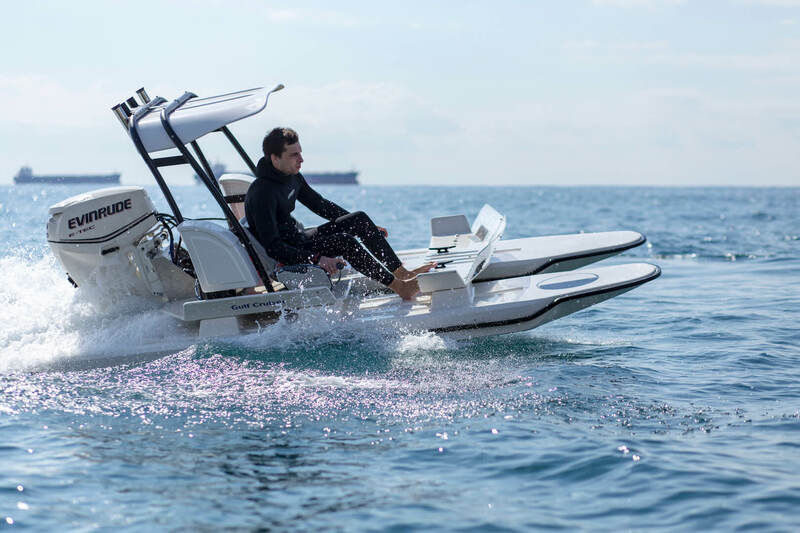 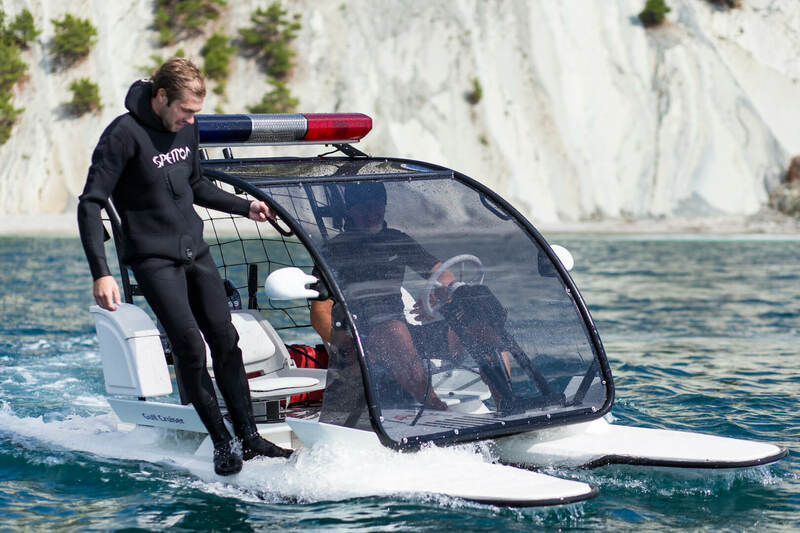 Lightweight, powerful personal watercraft.